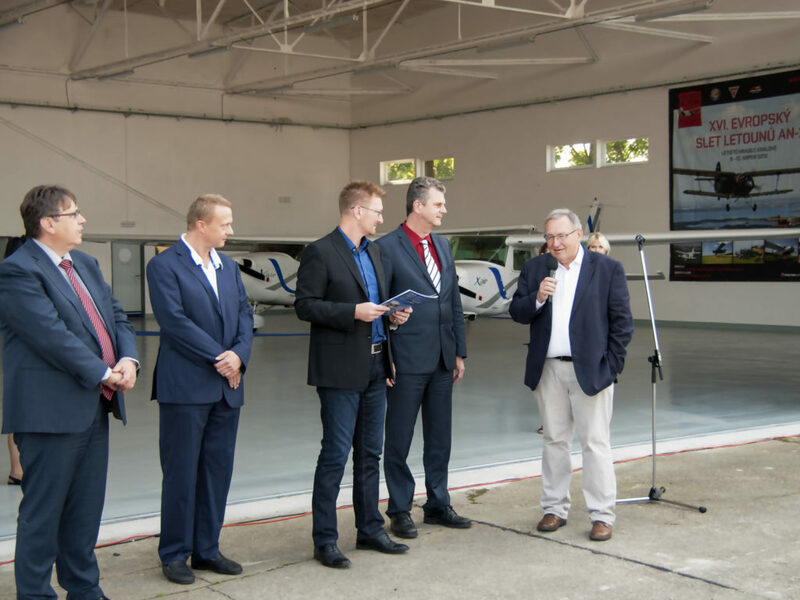 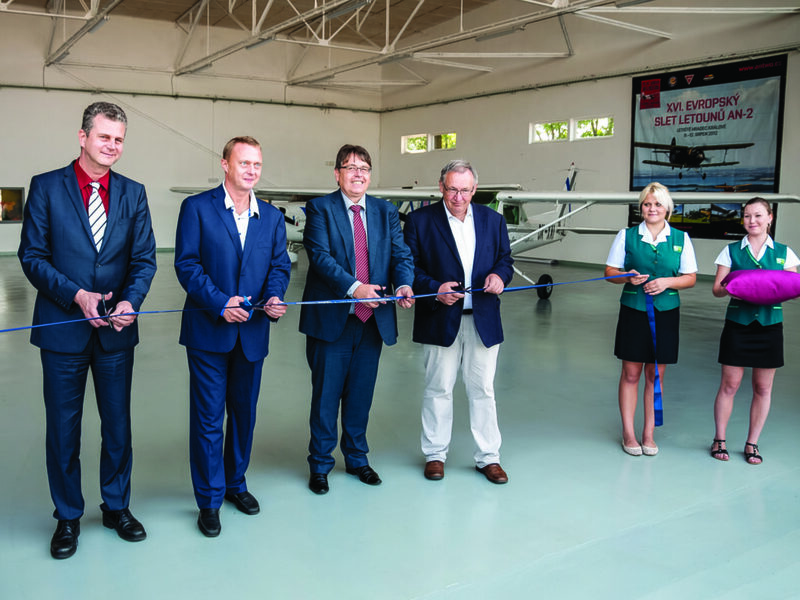 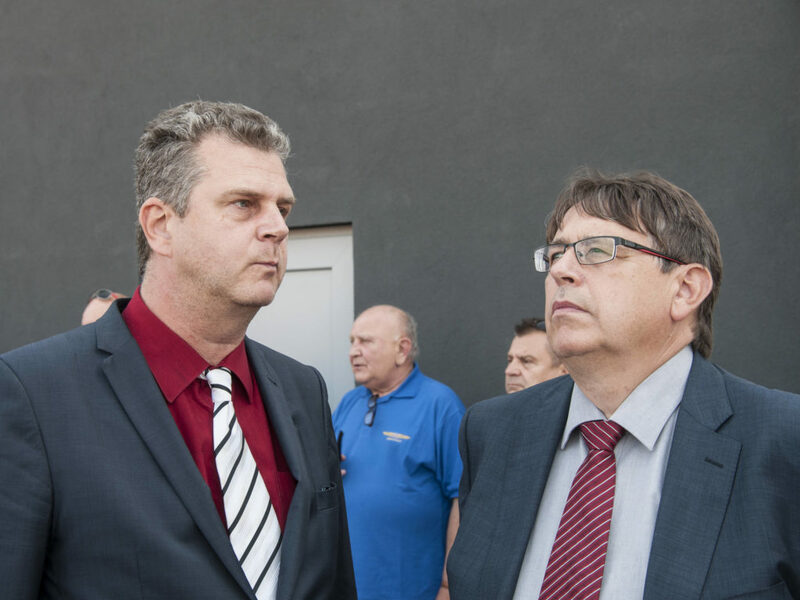 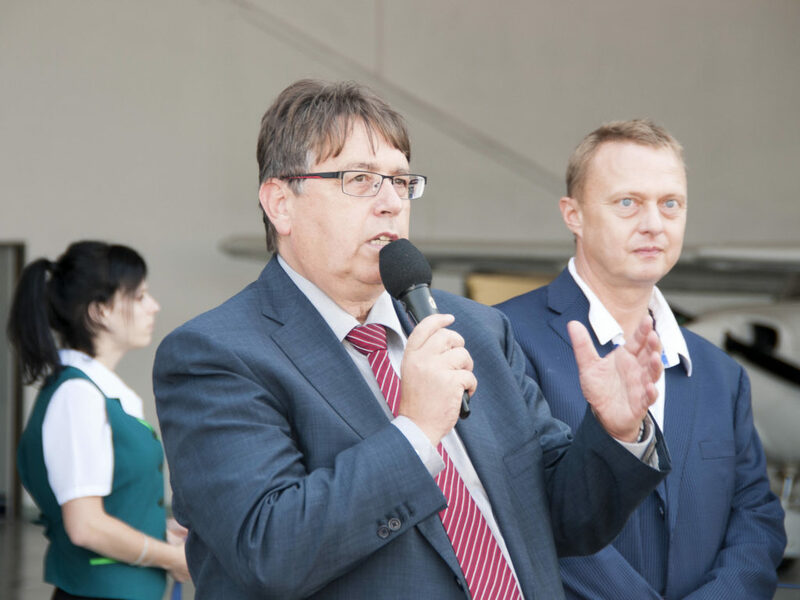 Praga announces the opening of the new SM-92T(E) Praga Alfa production facility located at the Hradec Králové International Airport, Czech Republic, on September 5th 2014. 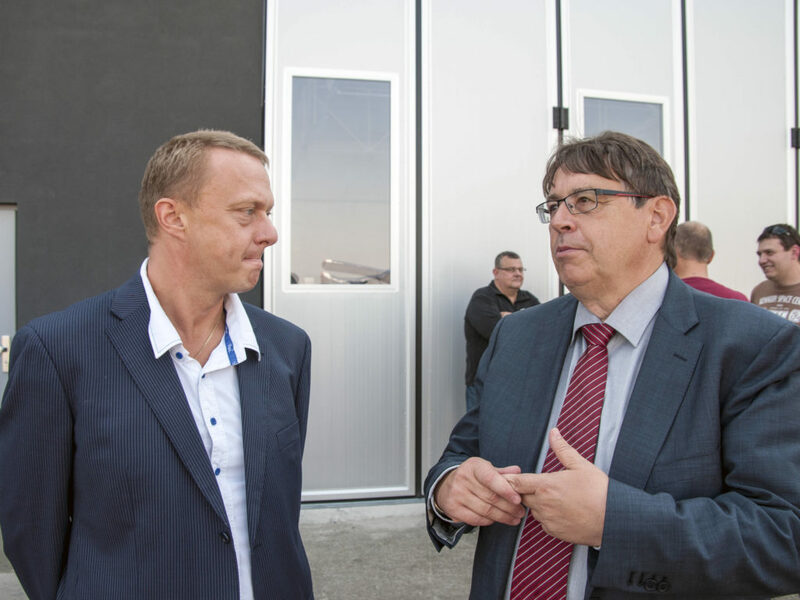 The establishment of SM-92(E) Praga Alfa production facility is the result of a significant investment of Praga that not includes only the new production hangar No. 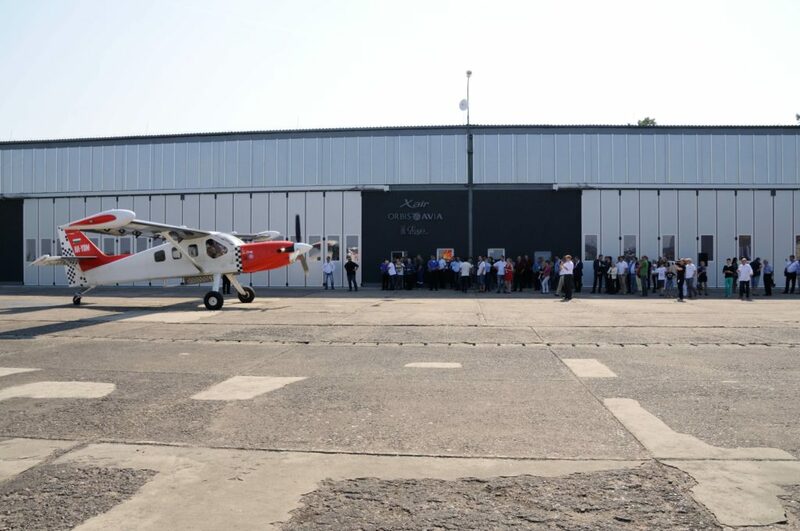 74 in Hradec Králové, but providing maintenance services under EASA Part 145 of aircraft type like Piper, Cessna, BeechCraft and L 410 Turbolet. 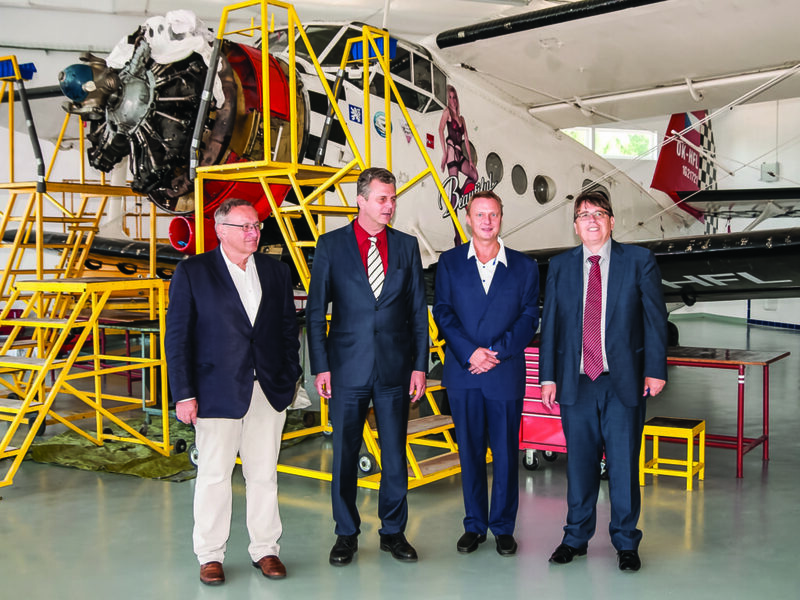 Finally the Praga activity is creating a number of new skilled aircraft engineers and support jobs. 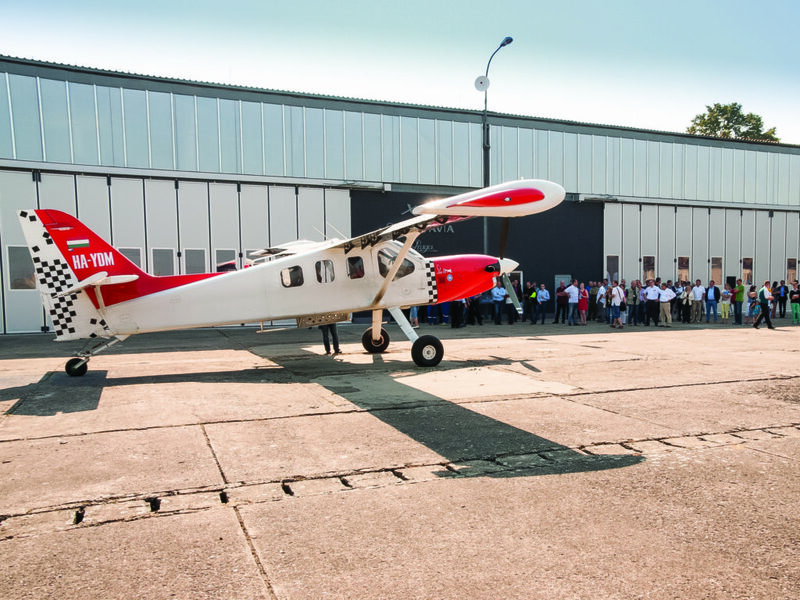 The Orbis Avia SM-92T(E) Praga Alfa is designed to be a very versatile and flexible aerial platform, offering many multi role opportunities including PAX, Cargo shipping, Parachuting, Medevac, Floats and surveillance services. 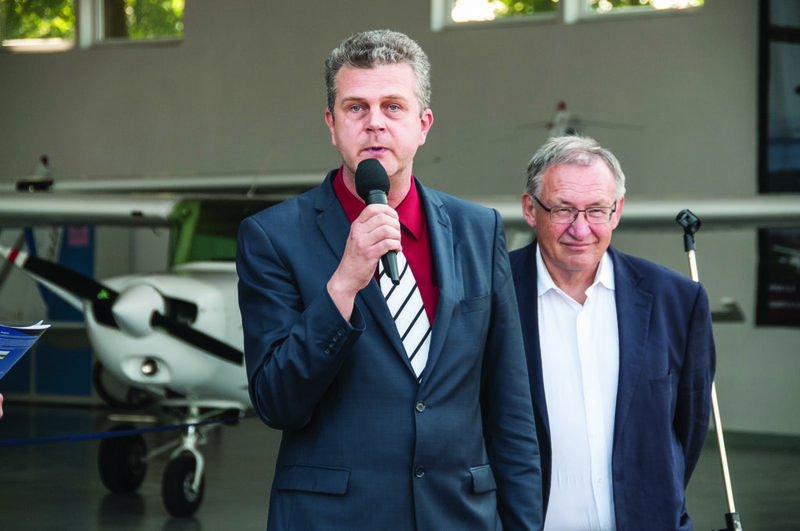 Petr Ptáček, the Praga brand owner, expressed his opinion during the celebration in occasion of opening new Praga Alfa production facility: “Not only passenger comfort and safety features Praga Alfa, but that potential operators purchasing the Praga Alfa can afford aircraft with substantially improved operating costs, more efficient maintenance routines including the power plant while lower fuel burn and less noise emissions. 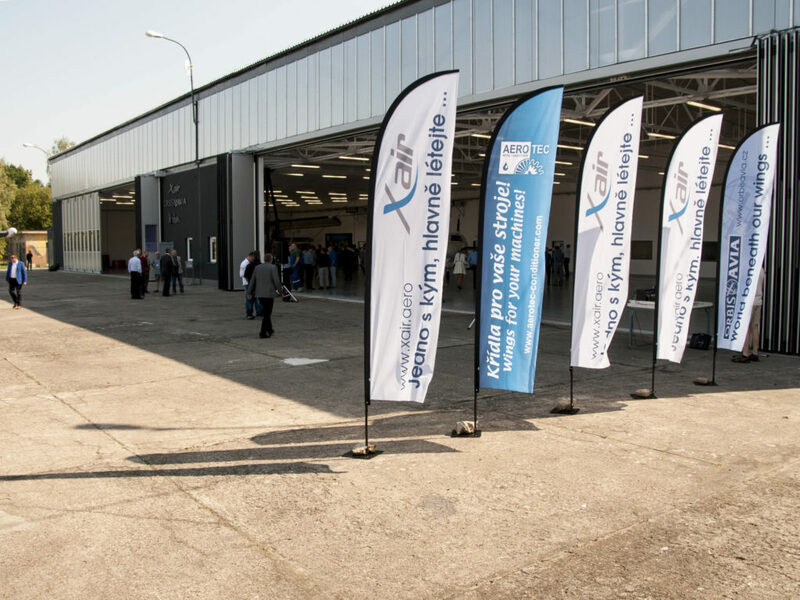 This is the next generation airplane”.